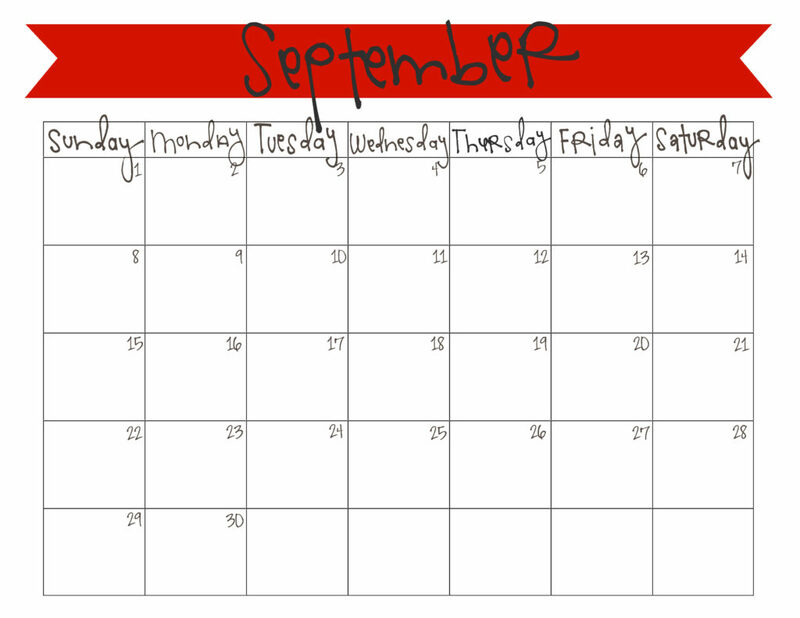 (i can’t believe i’m saying this)… here’s the september calendar! I look forward to these calendars every month! I hang it up on my fridge and it keeps me more organized!! Glad you like and use them Lynne!! These are super cool! Thanks for sharing your talent! 🙂 Do you happen to have your October one?